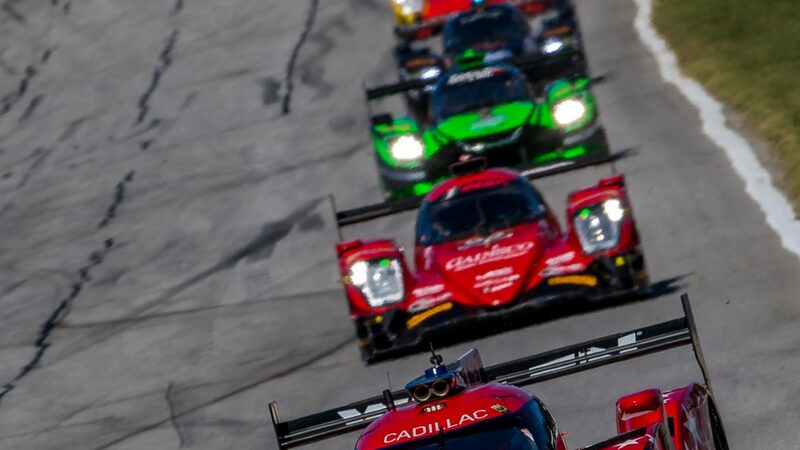 BRASELTON, Ga. (13 October 2018) – Whelen Engineering Racing captured its second IMSA WeatherTech SportsCar Championship title in three years Saturday night, finishing seventh with the No. 31 Whelen Engineering Cadillac DPi-V.R driven by Eric Curran, Felipe Nasr and Gabby Chaves in the 21st Motul Petit Le Mans. 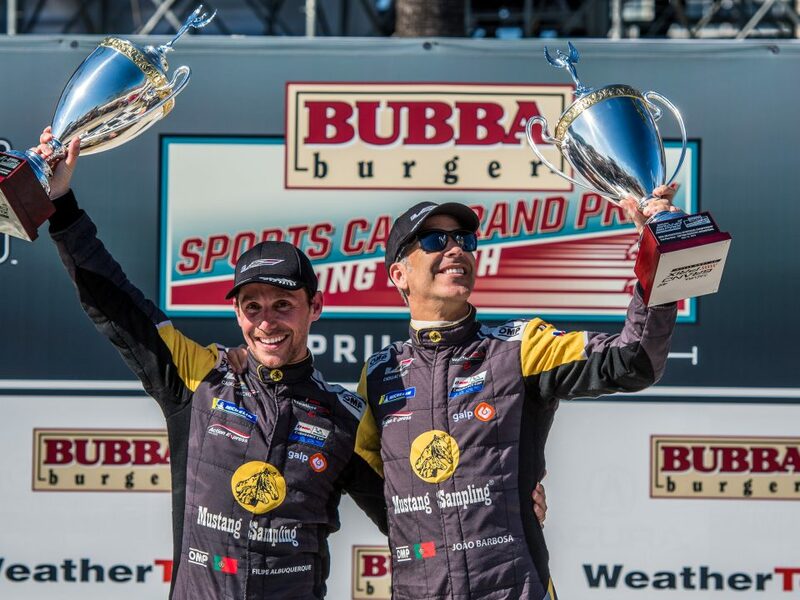 The result secured the IMSA WeatherTech Driver Championships for Curran and Nasr, as well as the Team Championship for Whelen Engineering Racing. The IMSA title is the second in three seasons for Whelen Engineering and Curran, and also capped an impressive first season of IMSA competition for Nasr. 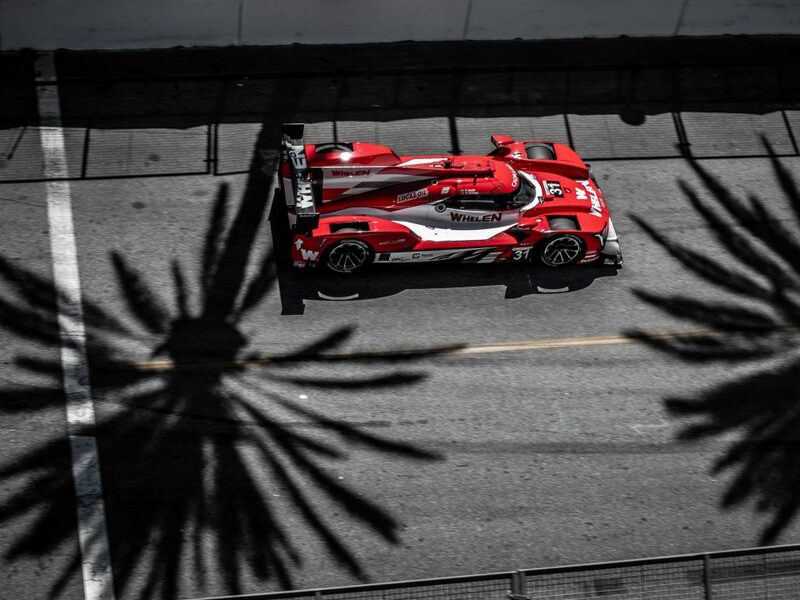 The Team and Driver Championships were not the only mission that was accomplished, as the team also secured the 2018 Tequila Patron North American Endurance Cup at the four-hour mark of the race. 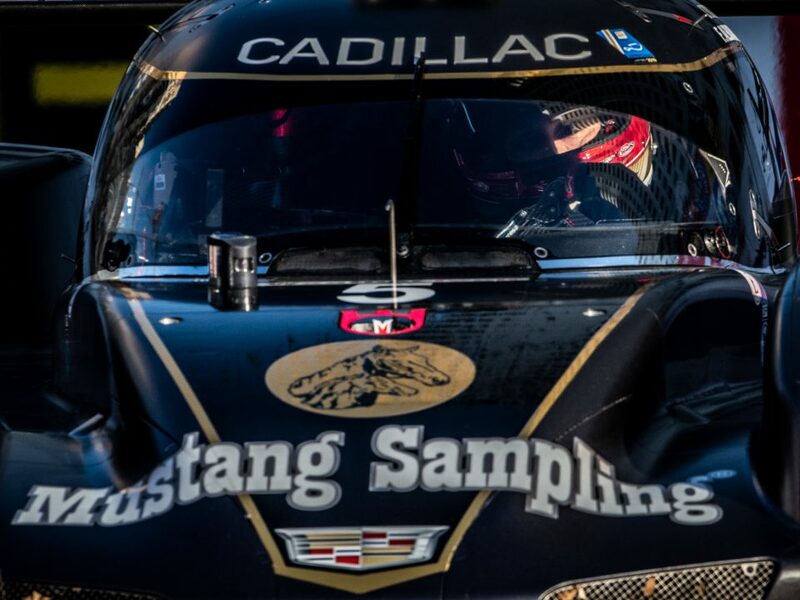 Action Express Racing has won the 2014, 2015, 2016, 2017, and 2018 Endurance Cup titles as well as the 2014, 2015, 2016, and 2018 IMSA WeatherTech Championships. Curran and Nasr combined to lead 77 laps at the 2.54-mile circuit, and later ran second for 24 consecutive laps during the eighth hour. A record-setting race pace saw a range of strategies develop to set the stage for a dramatic final thirty minutes of racing as teams took different approaches to fuel strategy. Nasr had to balance his pace with a fuel strategy as the pursuing championship squad used an alternate pit stop plan to gain track position late in the race. But with clear instructions from the Whelen Engineering Racing pit box, a disciplined drive from Nasr saw the team take exactly the result that was required to secure the title. “It was an exhausting last stint, to be honest, three-plus hours in the car,” Nasr said. 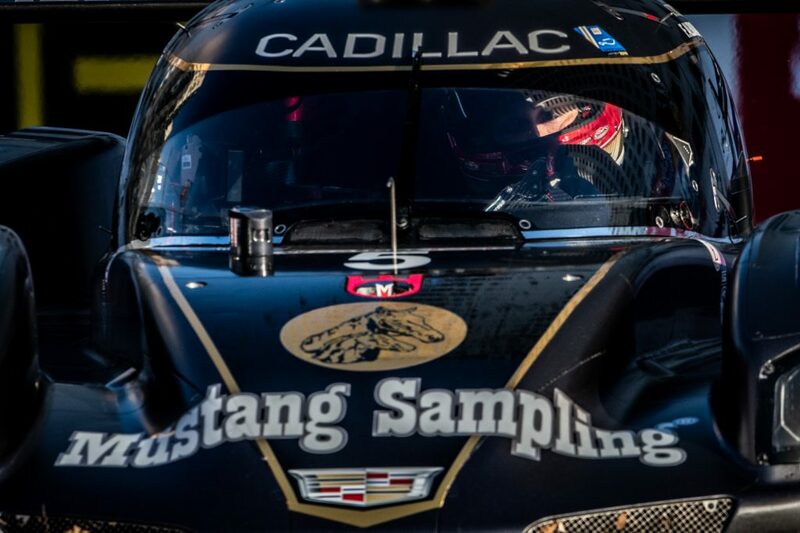 “Somehow, we lost power halfway through the stint so the only chance we had to make it happen was to look at that fuel mileage, and hitting that target perfectly on every lap. Driving the Whelen Engineering Cadillac for the first time, Chaves ran as high as fourth during his turn at the wheel. 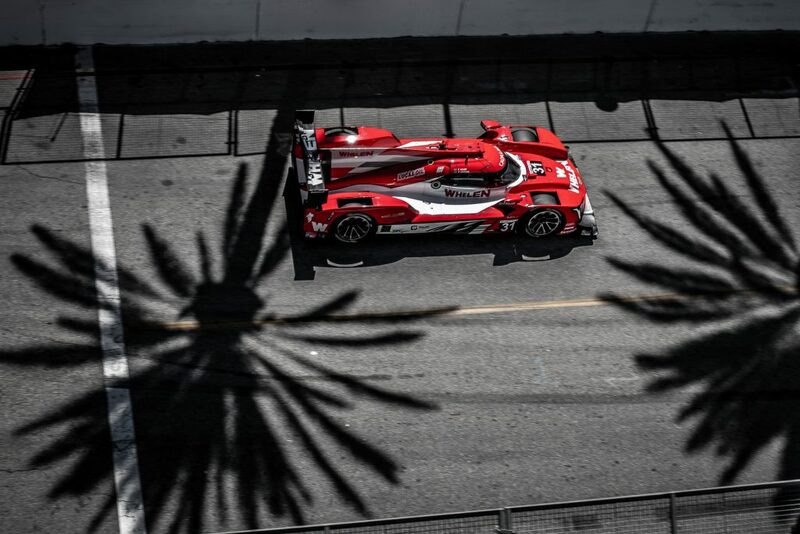 The Tequila Patron North American Endurance Cup began with the season-opening Rolex 24 At Daytona and continued through the Mobil 1 Twelve Hours of Sebring and Sahlen’s Six Hours of The Glen. This marked the fifth consecutive year that Action Express Racing captured the unique championship.